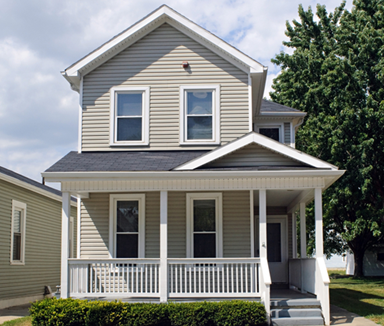 A house is one the largest investments the average American family will ever make. Unfortunately, for many families, the housing market crash left them underwater, paying on homes worth significantly less than they owed. 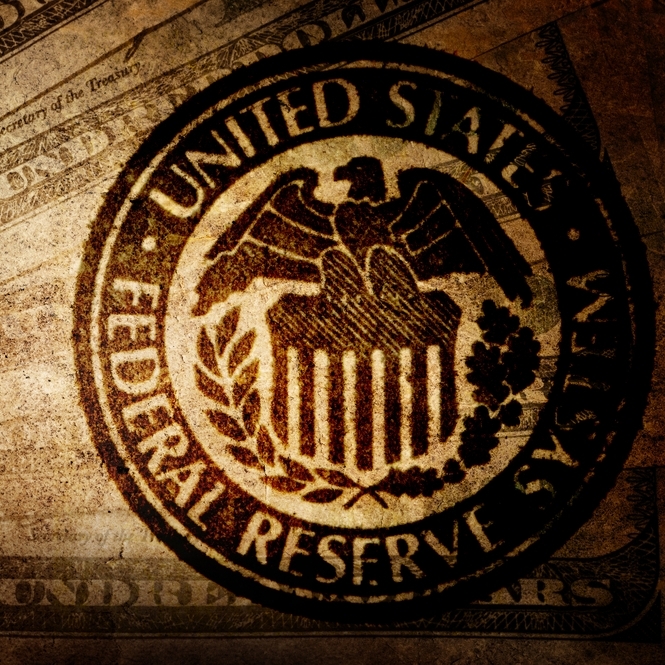 To help struggling homeowners and alleviate the damage from the housing market crash, the government started HARP, or the Home Affordable Refinance Program. 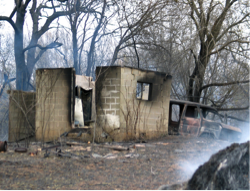 For homeowners who lose their homes following a fire, flood, or other disaster, the first question that comes to mind is often: “What now?” After ensuring the safety of your family, you will need to contact your insurance agent. There are steps you need to take to protect your assets. Dealing with the loss of a loved one is a heartbreaking ordeal. If you find yourself inheriting real estate from a family member, you may have a lot of questions about what to do next. 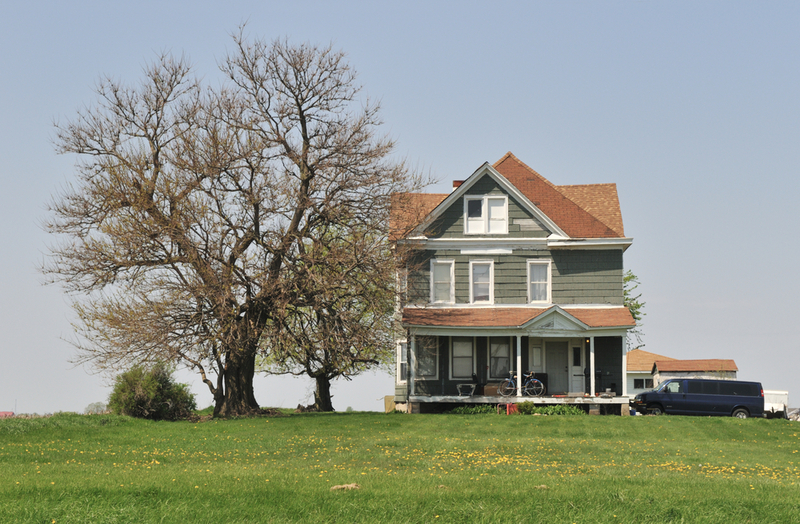 After all, a number a difficulties and financial issues can arise following the inheritance of real estate property. For many families, divorce is an unfortunate reality. 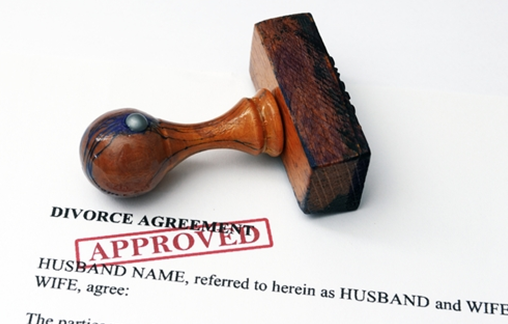 In fact, in the United States alone, there are over 1.2 million divorces each year. Since few couples plan for a divorce, there are a lot of questions when a marriage ends, one of the most difficult being: "What happens to the house?" Buying a home is one of the largest investments a couple is likely to make. After a marriage ends, how do you go about selling your house? 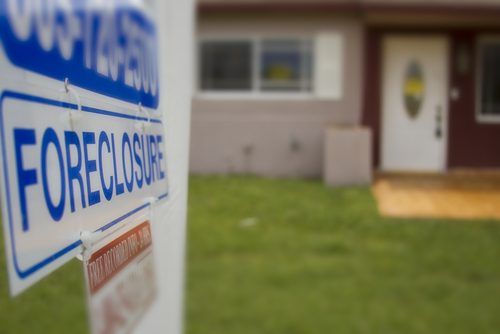 While many states are steadily recovering from the housing market crash, Maryland is one of several that is facing a foreclosure epidemic. 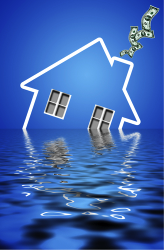 There is a higher percentage of mortgages that are underwater in Rockford, Illinois, than in any other U.S. metropolitan area with at least 15,000 mortgages. As a homeowner facing foreclosure, you need to be as informed as possible about the situation you find yourself in. 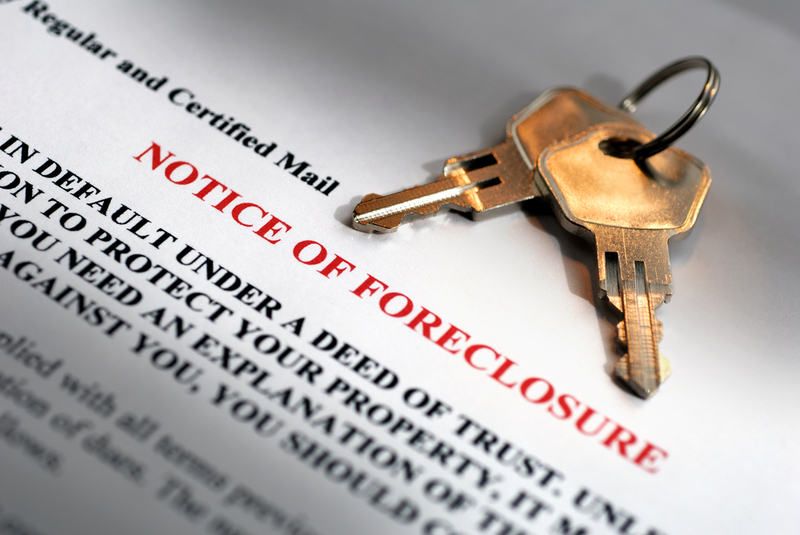 Here are five things you should know about foreclosure. More than one million homeowners received checks representing their share of a $3.6 settlement ten banks agreed to pay for alleged foreclosure abuses. Unfortunately, some of the checks bounced. Between 2008 and 2012, there were more foreclosures in the state of California than in any other state during this span. 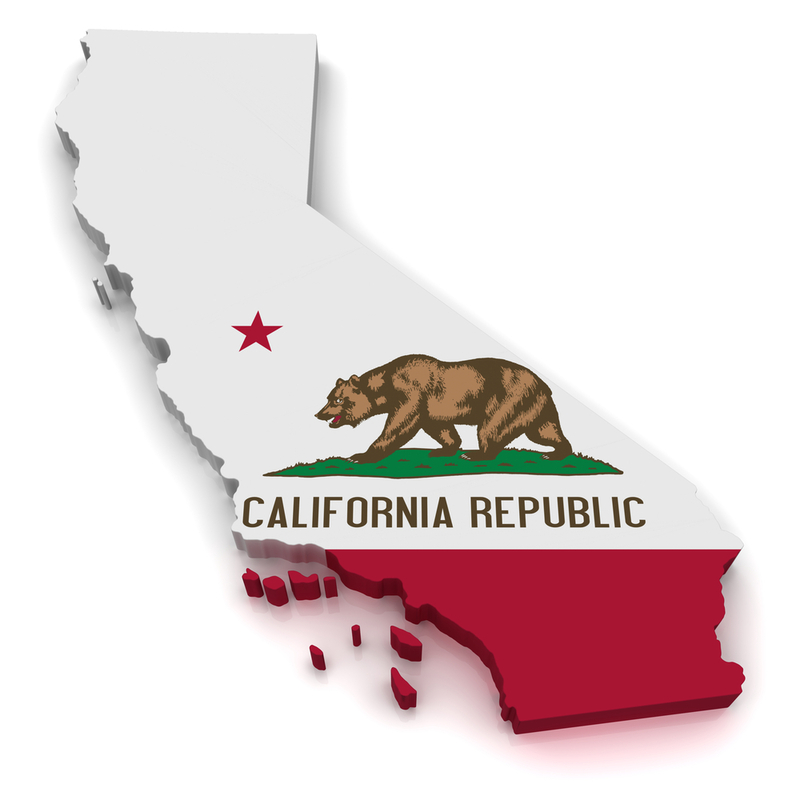 In February 2013 alone, more than 18,000 California homes were subject to foreclosure actions. 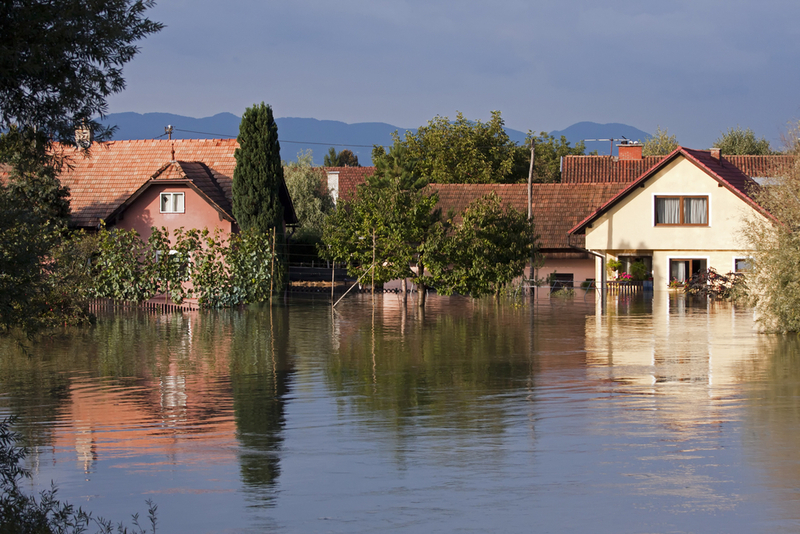 There are steps you can take to protect your home from mold after a flood, as well as ways to clean up and repair mold damage as long as it is not too extensive. However, the safety of you and your family is the most important consideration of all when dealing with mold and flood damage.